Check out some of the fun clothes I got to wear, for free, for the past month! A few months ago my BFF started posting photos of herself in some great outfits and she kept saying they were from "Gwynnie Bee". I thought this must be some brand that she was purchasing from, but it turns out this is a clothing rental service for curvy girl clothes. It's just like Netflix, but for clothes. You add clothes to your online "closet" just like you would add movies/shows to your queue. These clothes come from a variety of designers and most are in sizes 10-32. Every few days they add new clothes to the site. Gwynnie Bee ships you some of the items from your closet and you keep them for as long as you like. When you are done wearing them you stick them in the provided envelope and send them back, no need to launder them - GB does that for you. They immediately send you another item from your closet and in a few days you have something fun and new to wear. 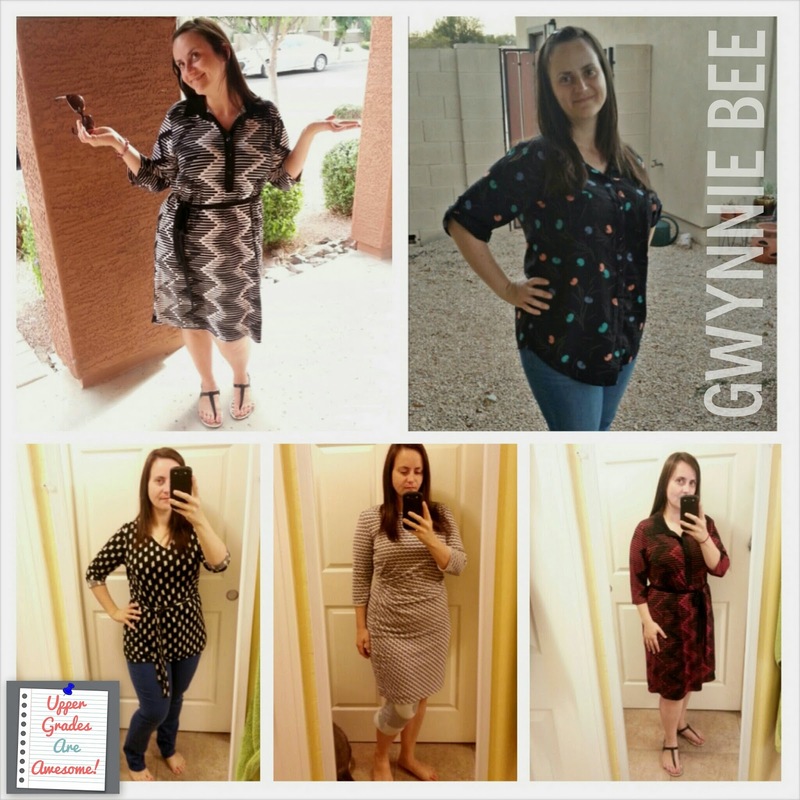 Gwynnie Bee offers a free 30 day trial and I couldn't say no to free clothes. I had a lot of fun getting the boxes and trying on different clothes. About half of the clothes I received were way too large, but that was more my own fault for not carefully reading the size chart or reviews. The clothes I've loved were comfy and I got lots of compliments on. If there is something you just absolutely love and must have, the clothes are also available for purchase at a discounted price. I've decided to pay for another month because it has been a lot of fun, and takes out a lot of the workday outfit drama that I tend to have. Here is a snapshot of my closet right now. Look at all the great dresses and tops! 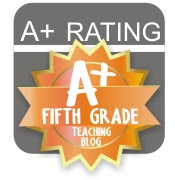 This is a great time for teachers to try out Gwynnie Bee. Why not have a new wardrobe for the last part of the school year! And, it's totally free for your first 30 days! You'd be crazy to say no to free clothes! This post was NOT sponsored by GB, but I do get a referral credit if you sign up for your free 30-day trial with this link. Please let me know if you sign up and I hope to see some of the fashions you get to rock! Next week I get my first Stitch Fix box, so I'm hoping to have another fun fashion post soon! Oh my gosh. What a great idea! I love this. I def want to do a free trial at least and I'll use your referral link. Did you sign up for 1 item at a time or more? Thanks Nikki! The free trial is for 3 items at a time! Have fun Alison! GB adds new items weekly!